Dec Tech Flooring | Carpet, tile, laminate - you name it, we install it! Do you need something that is Durable? Are you looking for a timeless look? Are you ready to re-fashion the look of your home or business? Your floors are the heart of its appeal. Call the specialists at Dec Tech Flooring, and we’ll make sure your floors are fantastic and functional. We are a trusted flooring contractor based in Raymond, New Hampshire. You can trust us to help you find the right floors for your space – whether you’re looking at tile, hardwood, carpet, luxury vinyl, or another type of flooring option. 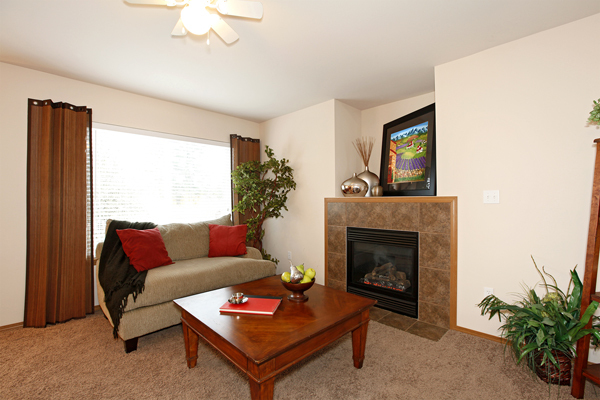 We are sure to make you feel right at home with our friendly service. 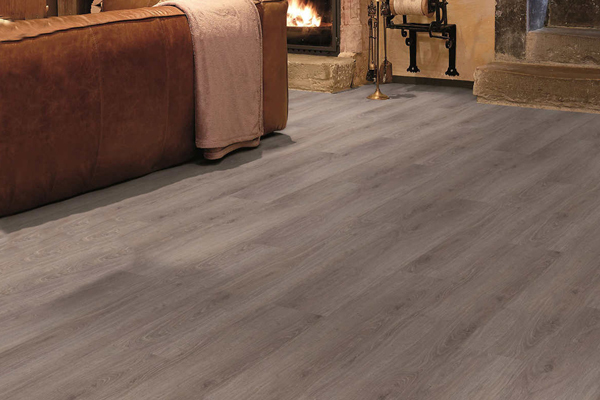 Our wide selection of quality flooring can’t be beaten. Dec Tech Flooring is a BBB-accredited family business. We’ve installed different types of flooring since 1988. 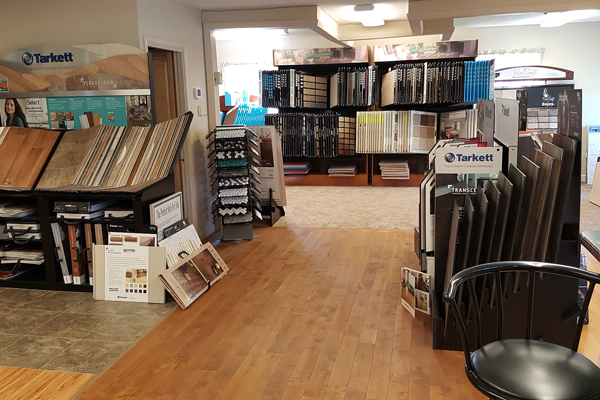 We have a grand showroom in Raymond, New Hampshire to provide you with samples of different flooring options. Our varied species of natural wood flooring comes in many popular shades. Our quality carpets come in many colors, textures, and patterns. 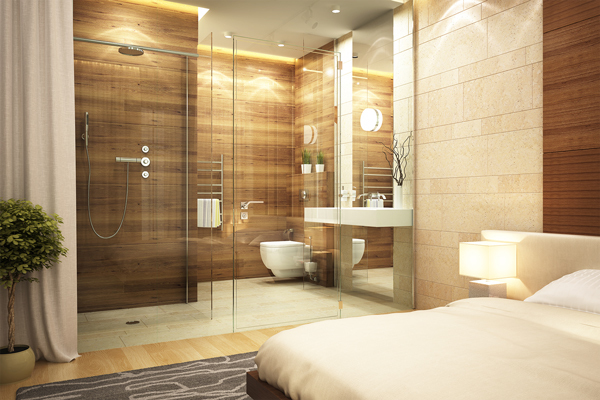 Our durable ceramic porcelain and natural stone tiles will have the look and feel that you are after. Our luxury vinyl flooring comes in so many colors, styles, and textures, that we are sure that you will find something that fits your style as well as your budget. Carpet, Tile, laminate – you name it, we install it! 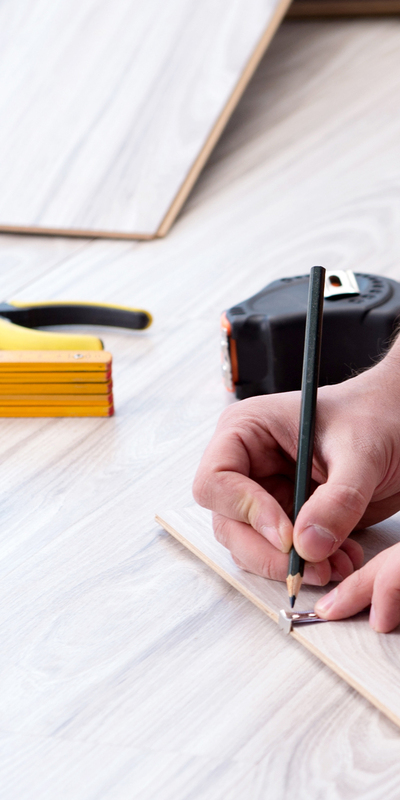 Our expert flooring consultants will make sure you have the right floors for your home or business. 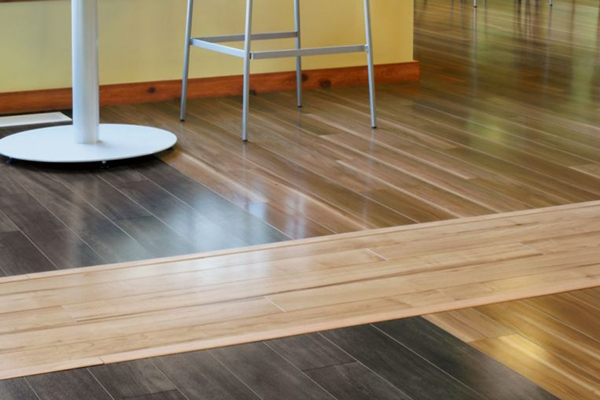 All of our floors are protected with exclusive warranties, so find out what options are available for your floors today.